1. Fractional distillation of crude oil from Kaduna Refinery produces gasoline, kerosene, aviation fuel and diesel oil. Which of the fractions has a higher proportion of light hydrocarbons'? 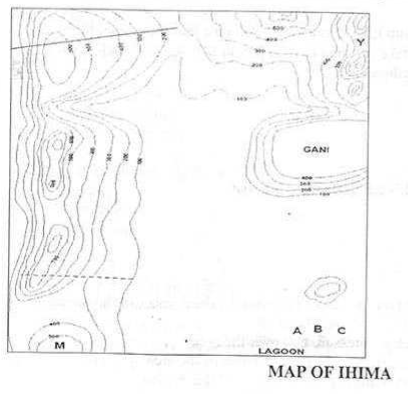 Instruction: Study the map of IHIMA and answer Questions 1-5. 1. The line across the contour on the North-East margin of the map signifies ___. 2. GANI is a settlement on ___. 1. The study of the microscopic appearance of tissue is known as ___. Use the map of OPATA County to answer Questions 1 -5. 1. The most approximate bearing or Sanda From Gana is ___. 2. The likely occupation engaged in by the settlers of Junta is ___. 2. Find the value of x for which the function y= x3- x has a minimum value. 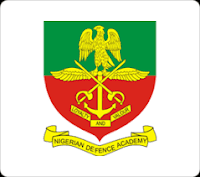 The Joint Admission and Matriculation Board have rescheduled printing of the 2019/20 Unified Tertiary Matriculation Examination slip to Thursday, April 4. JAMB’s Head of Media and Publicity, Dr Fabian Benjamin disclosed this in an interview with the News Agency of Nigeria on Tuesday in Abuja. NAN reports that the printing of the examination slips was initially scheduled to begin on Tuesday, April 2. Good news to everyone! 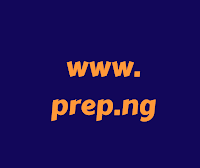 Prep.ng has decided to be uploading all schools post-UTME past questions online for free. The good news is that its free and you don't have to be paying for any past questions online.All Post-UTME Past Questions you will be seeing on this page have been verified by prep.ng. We will be uploading as soon we finished verifying them from time to time. UNILORIN is known for having a large number of applicants each year for admission into the school. For most UNILORIN post-UTME screenings, more than 80,000 candidates apply via JAMB for the Post UTME screening. curse inflicted on them by the Almighty God for some heinous sins committed centuries ago. He would, in support of this theory, ask listeners: "Why would our mosquito inflict deadly malaria on us whereas the British mosquito does not bite? Why aren't there poisonous snakes in Britain whereas here most snakes are deadly? Why should the deadly sickle cell disease be peculiar to the black race?" 1. A number of the form An4 + bn2 + Cn + d where A = 4, b = 2, c = 2, d = 1 and n = 10, is divisible by __. 1. A battery converts ___. 2. Chemical substance that speeds up the rate of chemical reaction is called __. 4. Chemical formula of Silver Chloride is ___.